Call us now for a personal quote. You may wonder why we don't advertise our prices on our web site. That's because every quote is unique. 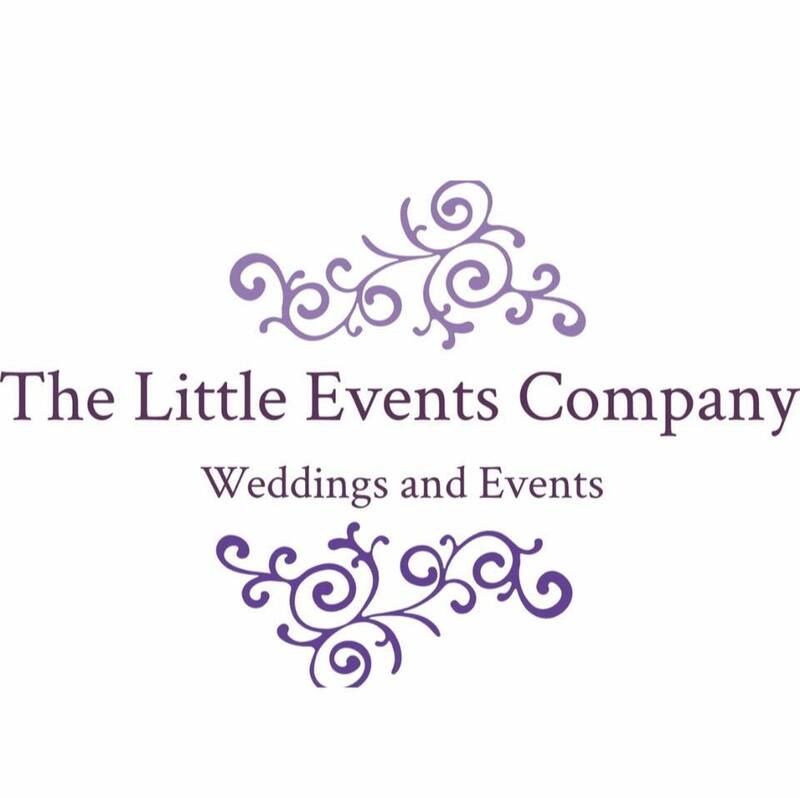 As unique as your wedding, birthday, anniversary, fun raising or corporate event is to you. Prices are dependant on your date and venue. Why is that? Fridays and Saturdays are our busiest days of the week and some months are our busier months too. Likewise, you may be having an event midweek, require less hours and be very local to us. We will price this differently. Every quote to be unique to you and what you need. Every quote we offer is personalised and based on your requirements. We may give you options that you may want to consider too. After all, we have experience in weddings, fun raising and event planning. All our quotes are valid for 2 days. After that, we cannot hold your date or guarantee that the price will be the same. When you email us, try to give us as much information as possible to ensure your quote is accurate, i.e. Date, Venue, Timings, Basic needs and extras required. All our quotes include delivery and set-up at no extra cost. They are based on the venue being on the ground floor with easy access. Easy access does not include stairs and the use of a lift / elevator. Usually town and city centre venues have limited parking for our delivery vehicles and for our staff. Therefore, these will have an additional charge to allow for this. If you don't tell us about set-up related issues, then your event could be delayed or even cancelled. This maybe due to health and safety as our equipment is heavy and we need the right staff and equipment for access. Be honest, to ensure issues are not created at your event. Still not sure what to do? Then why not arrange a one to one meeting at your venue to ensure everything is exactly how you want it to be, (extra cost applies but deductible with your booking). Charity & Funding Raising Events. Our services are in high demand for helping organisations raise money for good causes. With our experience in this field, we can give advise to ensure you stay within the legal guidelines when using a fun casino and help give advise on what works and what doesn't. We want your night to be a success. That way, you come back to us. How to keep the price down. Book in advance, the further ahead you book the better the price will be. Our prices do change due to inflation and fuel costs. Booking early with a deposit, guarantees your lowest price. Mid-week dates can be cheaper. Key dates around Bank holidays are always busier, so you are less likely to get a better price. No discounts will be available in December, this is our busiest month. Create packages to save costs. If you hire casino tables, our magic mirror and a theme package then discounts will be available. We are here to give you advice about what works and what doesn't. Tell us your budget upfront and lets see what we can do.